A smaller version of the Ziparound Wallet, this medium sized wallet is still very practical with an inner zipped coin emplacement and six card slots. 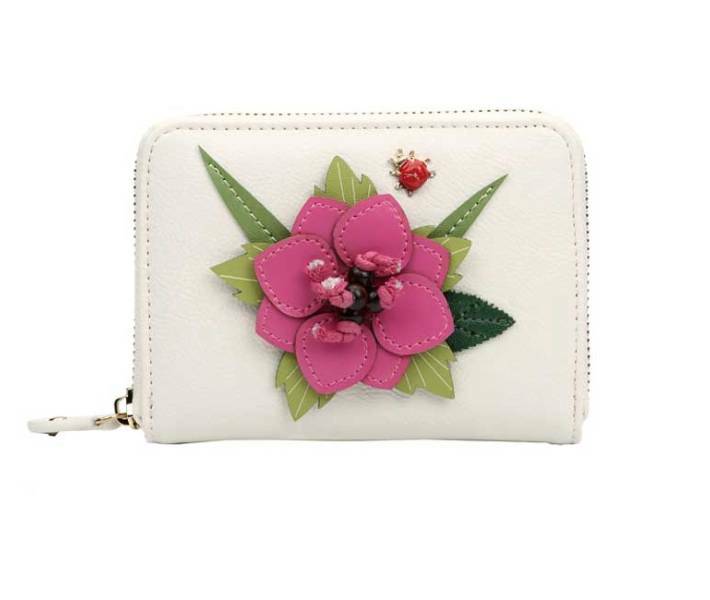 The English Garden Medium Ziparound Wallet is made in easy-care vegan leather and is adorned with a colourful flower and a small scurrying metal ladybird. 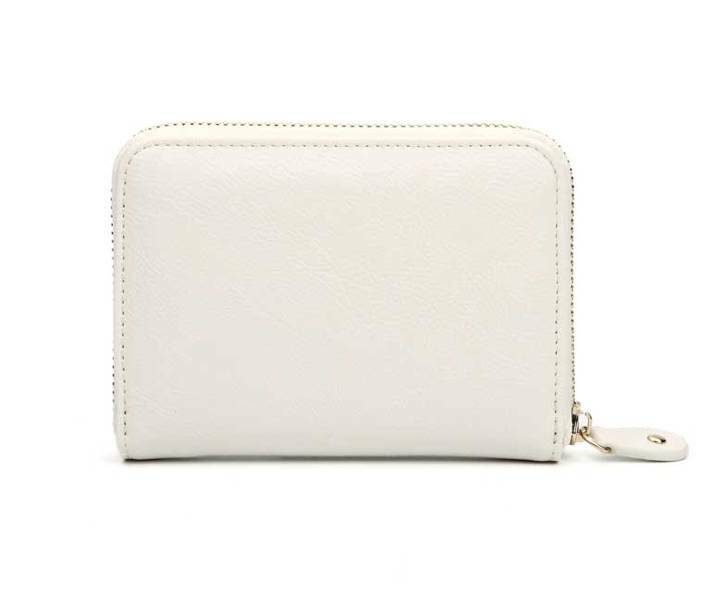 The Vendula London English Garden Medium Ziparound Wallet comes in textured vegan leather that feels just like the real thing. 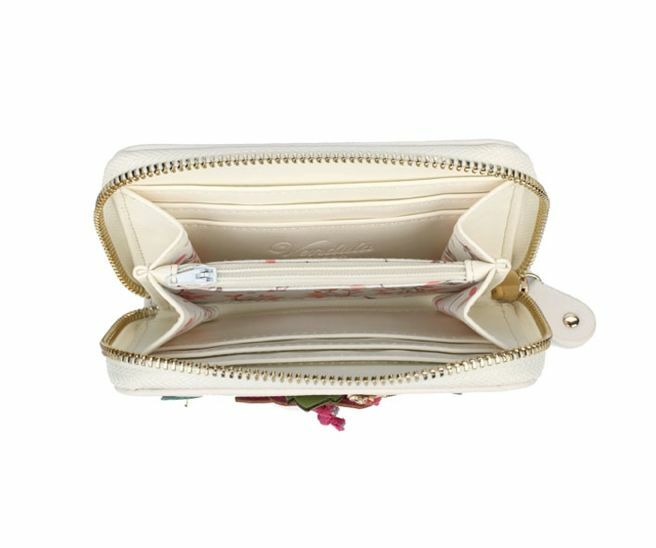 It has a cotton lining and two main compartments with six card slots and a zipped coin purse compartment in the centre. Its size makes it an ideal fit for the matching grab or pouch bags and we know that it will be a favourite this summer as you scurry around like our Vendula ladybird.